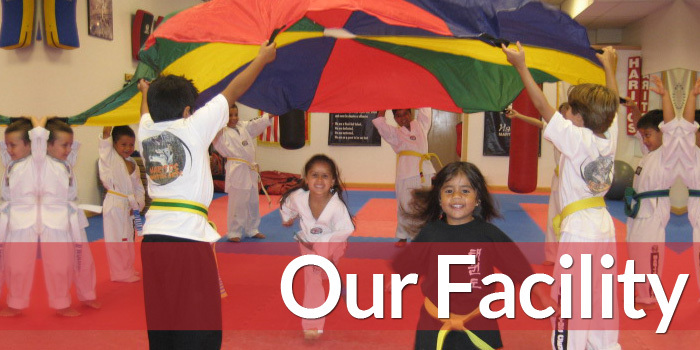 Haritos Martial Arts in Cliffside Park, NJ is a childrens & kids training academy teaching disciplines of Grappling, Kick Boxing, Taekwondo & more. Our goal is simple – to help you reach yours! Taekwon-Do is a martial art that emphasizes the strategic use of punching and kicking techniques. It's the most practiced martial art in the world today. 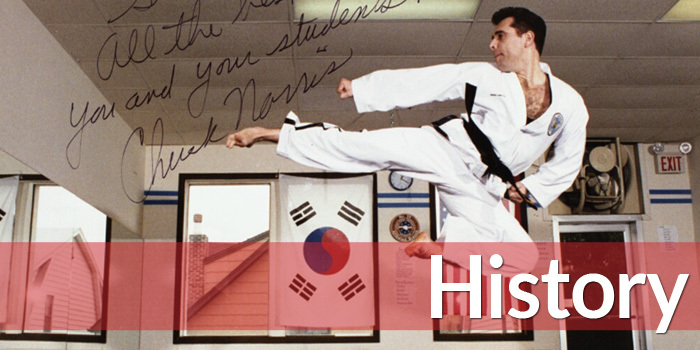 The ultimate purpose of Steve Haritos' Taekwon-Do is to help the student achieve harmony of mind and body through disciplined training. 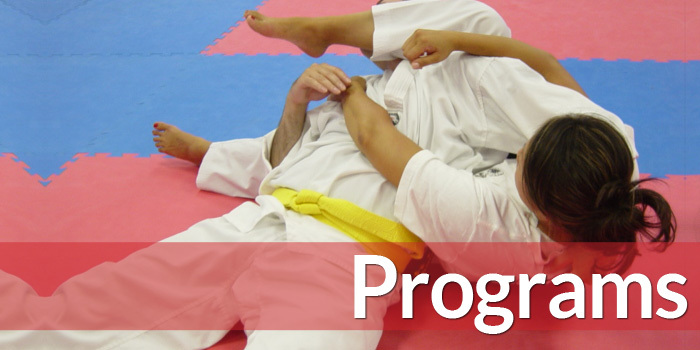 In addition to self-defense and fighting skills, taekwon-do offers a superb aerobic work-out because of the continuous movement of the arms and legs. Step into a New YOU! Do something good for yourself, Build Self Confidence, and Step into a healthier life. Kickboxing is one of the most effective workouts today. Kickboxing blends self-defense techniques with an intense cardio workout. It employs hand combination, traditional boxing, powerful kicks (such as those used in Taekwon-Do), fighting skills, and increased flexibility. Whether training for a real fight or just looking to get into shape – kickboxing is ideal for any individual. Not only is it a great fat burner, it also builds endurance and reduces stress while developing muscle tone. While most fights begin standing up majority of fights end up on the ground. Master Haritos teaches grappling methods specifically geared toward street confrontations. These techniques are a combination of legs and hands and are vital to surviving an attack or confrontation. As grappling can be extremely draining physically, Master Haritos emphasizes and teaches the importance of conserving your energy while executing various techniques.